If you don't have friends, you haven't actually lived your life. Work and fun can indeed be combined as this click reveals. 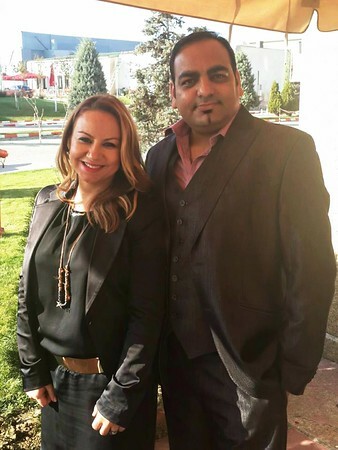 Seen with good friend Anna Popko, Dr Prem Jagyasi is seen here in a light mood amid the grey background. 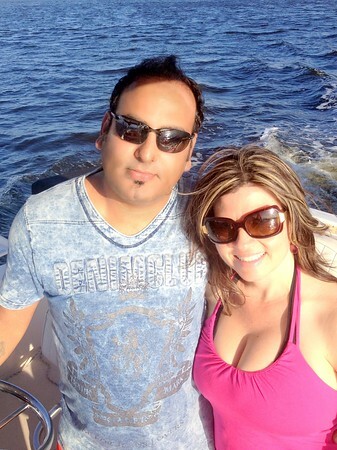 Florida always beguiles and Dr Prem truly seems basking in the sunny spirit here,. Giving him company is good pal Sandra at West Palm Beach. Of note is the blue in the background. 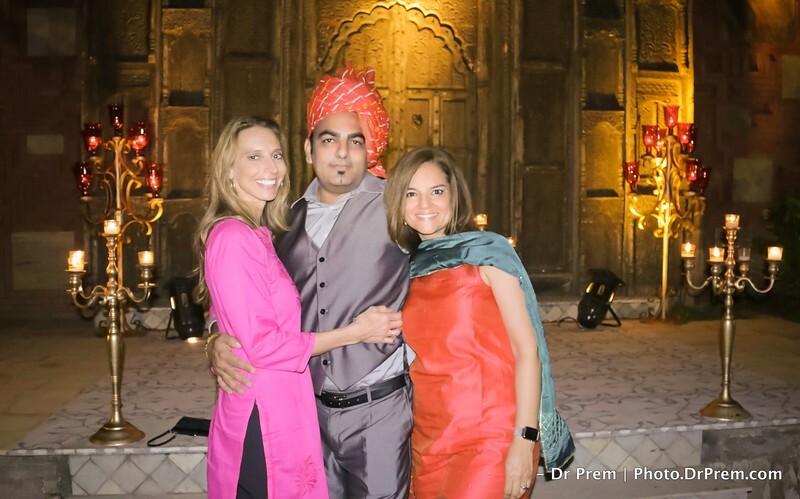 Two great leadership speakers know how to get into Indian dresses. Truly love their love for Indian culture. Thanks for great times. Dr Prem is chilling out after a long day at work. His friends give him company but what catches our attention is that the venue appears all fun without having anything funky. Joined by friends Gaby, Dr Prem truly lends charisma to the bright Italian afternoon. 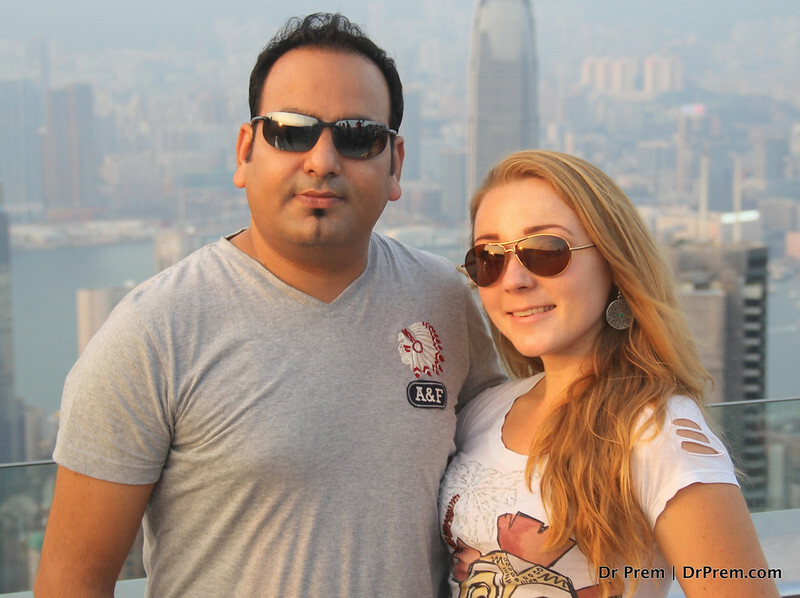 Seen in a casual mood and chic look, Dr Prem appears as devoted to fun as he is to work. 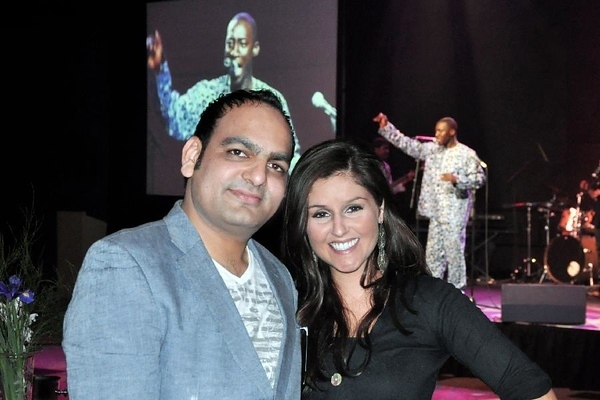 With company from Jessica, dr Prem Jagyasi is seen on a casual evening out at a band performance. In South Africa, the click makes us understand why relaxing and fun is as vital at being great at work. 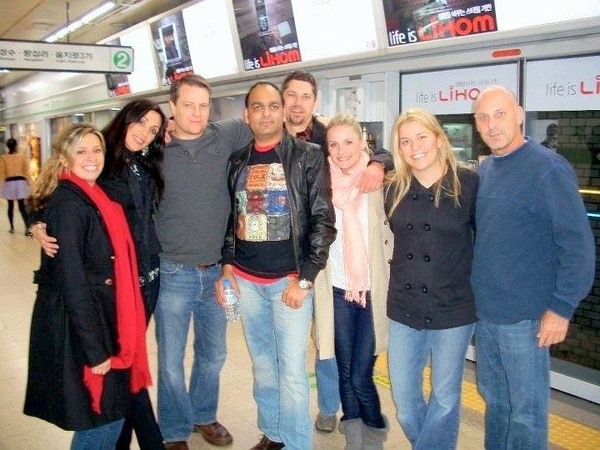 See here is Dr Prem with friends in South Korea. As a group they are all smiles and enthusiastic--yet let this not make you think they are not tired. 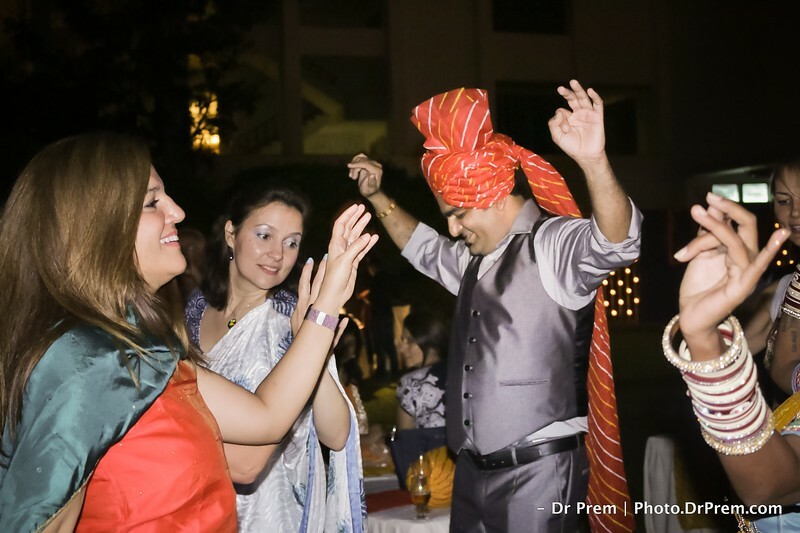 As Dr Prem says-- work is fun and fun can be made out of work. Italy is always a charmer, says Dr Prem and it is here that he indeed finds great relaxing company with friend--all amid work. 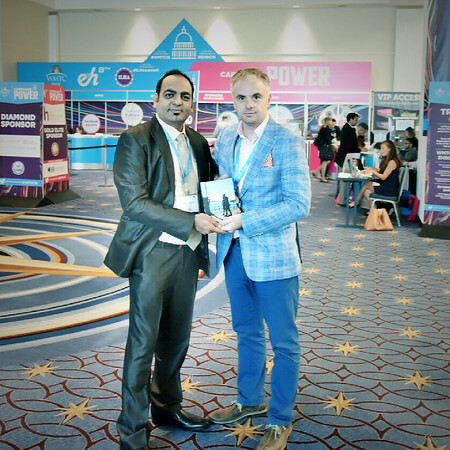 Conferences, tight schedules and fun--awesome combination that is truly a matter of luck. The gang of friends and Dr Prem Jagyasi have bunched up for a round of desert safari at Petra Jordan. The group is at ease with the sand around while the camels seem to be un-bothered onlookers. 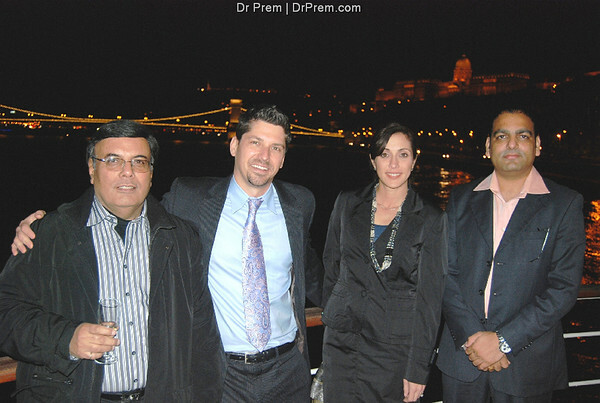 Dr Prem is seen here with Anil Maini, Jonathan Edelhiet and Renee Marie Stephano in Hungary, The night scene in the background is awesome and there seems to be enough exploration left to be done by Dr Prem and friends. 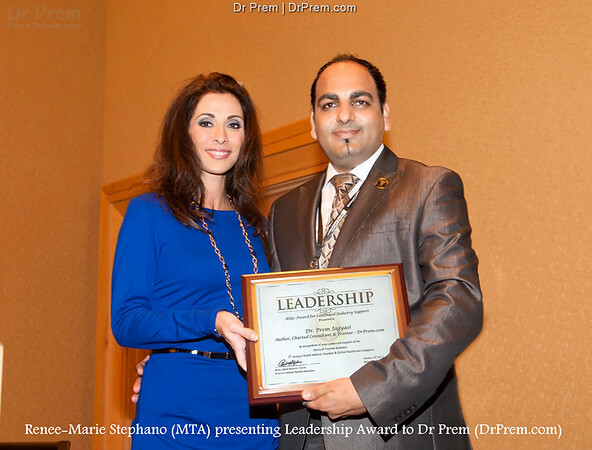 Dr Prem is seen here with Dr Ozlem after a conference. Two stalwarts coming on lens is a big deal and we can only express respect for the diverse personalities that they are. 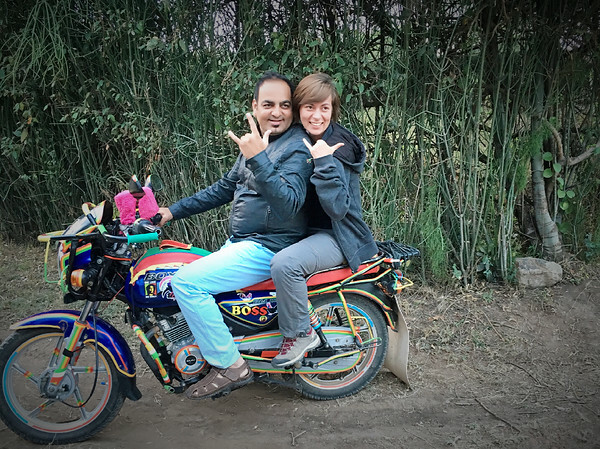 Jordan is as much about fun as it is about work for Dr Prem Jagyasi. 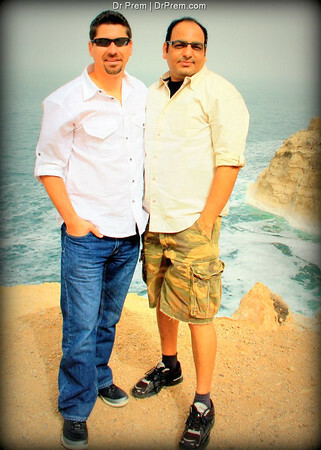 Seen here with Jonathan, a great friend. 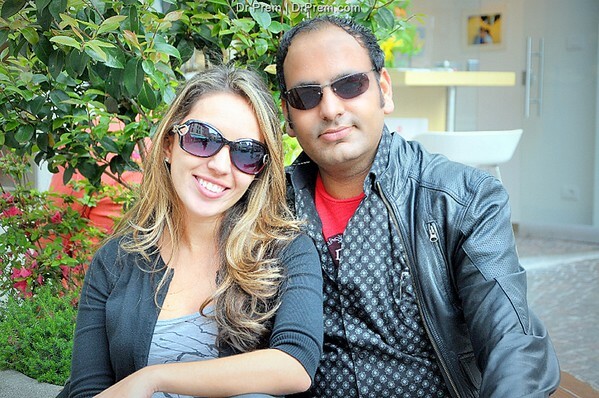 The background is serene and the pair seems totally relaxed and at ease! 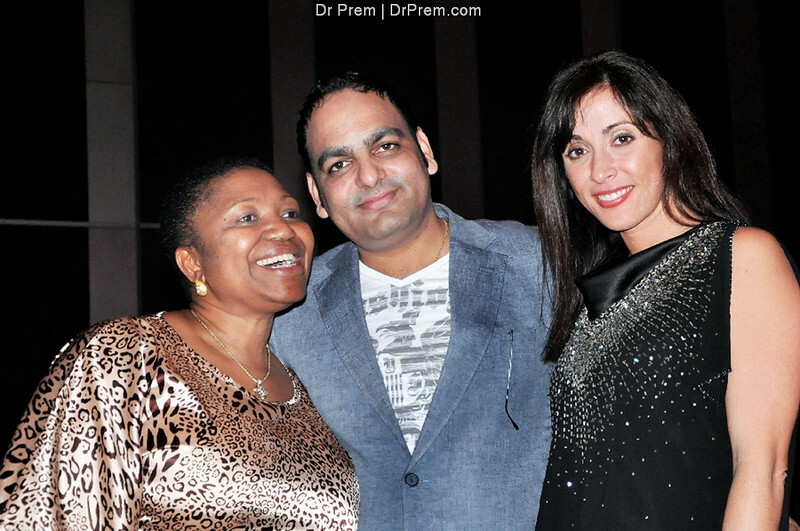 Seen here are three stalwarts in the medical niche-- Dr Prem with Dr Mehmet Hezarci and Dr Ozlem Kurt. Taken before a conference, the trio seems raring to go besides appearing bubbly! Indeed respect worthy and a cherish-worthy snap. 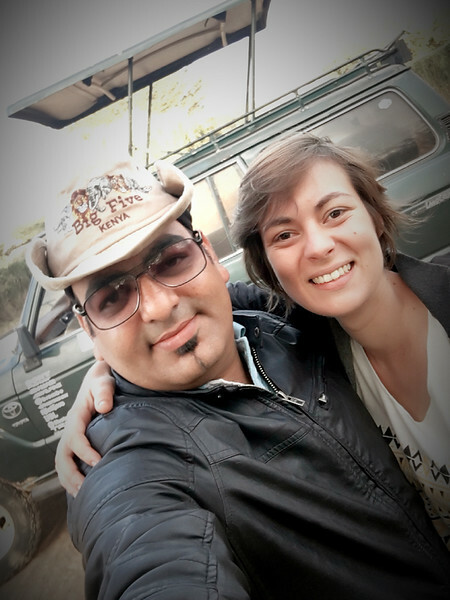 South Africa always brings great memories for Dr Prem Jagyasi. Seen here in a relaxed mood with Cawe Malhati and friend Renee. 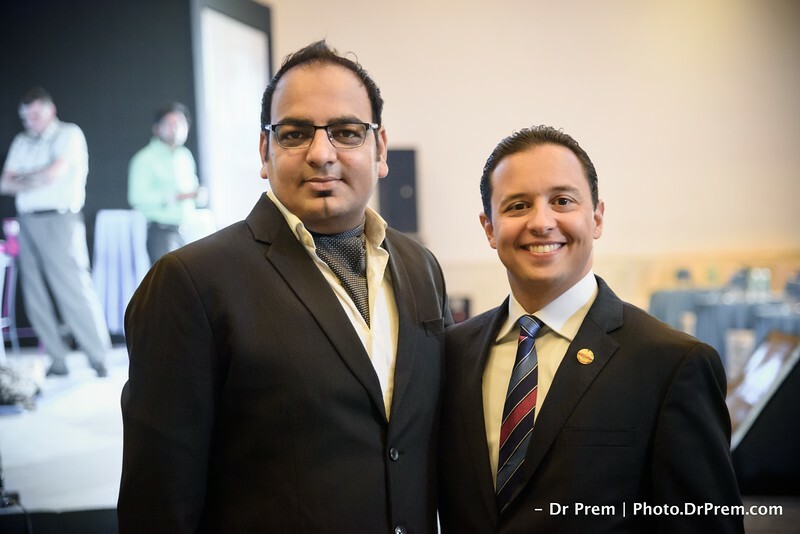 Dr Prem is a global icon and has toured umpteen countries over the many years he is involved in medical tourism.